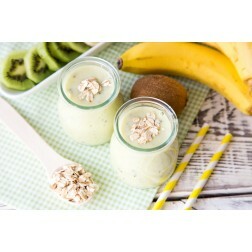 The product 70 Plus Shakes has been added to comparison list. 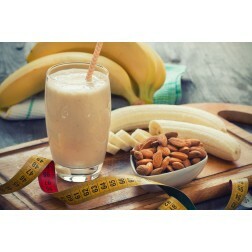 ® weight-loss diet shakes are rich, creamy, and packed with vitamins and minerals. Best of all, diet shakes work! You get taste, nutrition and great weight-loss results—all in one. That is why ’s low-calorie, low-fat shakes have been recommended by physicians for over 30 years. Delicious, filling, and versatile­—what more could you ask for in a weight-loss food? Diet Shakes can be blended with fruit, flavor extracts, or any sugar-free flavorings to create hundreds of different recipes! You’ll love the terrific taste and great versatility of our 70 Plus! It’s easy to whip up a rich, thick, delicious Shake at home, at the office, or almost anywhere with our convenient single-serving 500 packets. So smooth and rich it’s almost decadent! 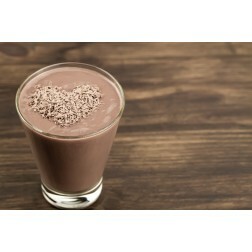 800 blends into a rich, creamy Shake with a few more calories and extra protein.